R ejuvenate her locks with a bottle of U Oil from UNITE! It adds lasting moisture and instant shine for silky, smooth and healthy tresses. 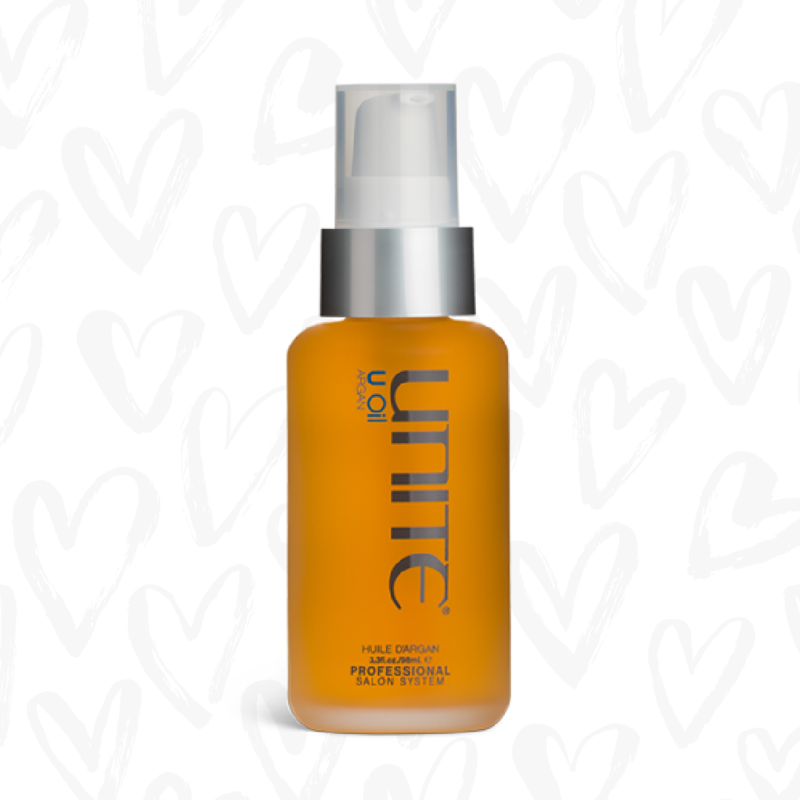 Even better, U Oil is a natural thermal protector, making it ah-mane-zing for flat ironing, curling, and blow drying. Bonus: U Oil is for wet and dry hair (even fine hair)! Can you say luxury!? 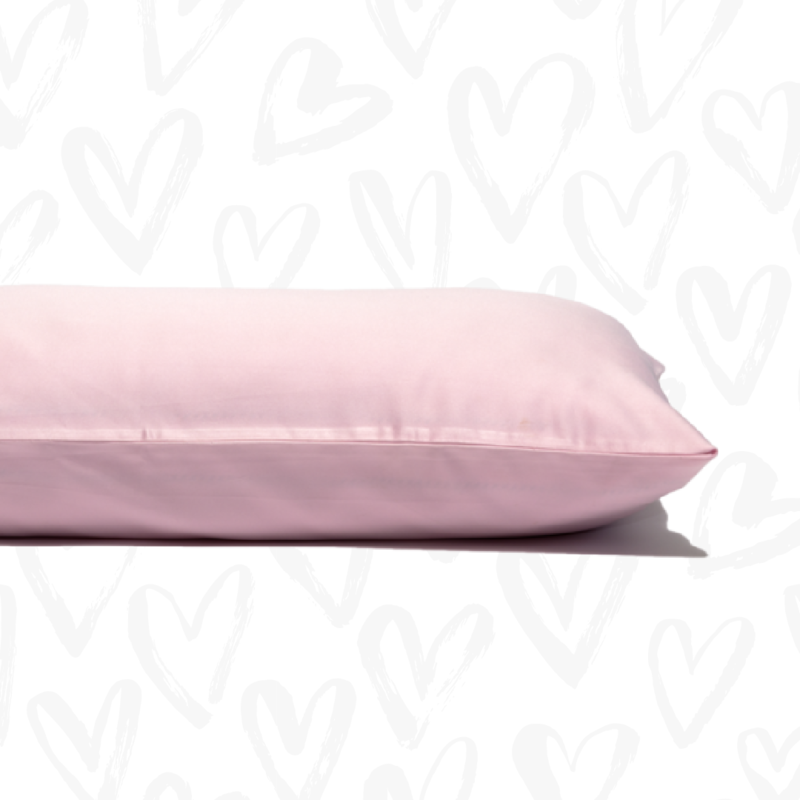 Help Mom wake up frizz free with a set of satin pillowcases from Savvy Sleepers. Cotton absorbs moisture, whereas silk retains it. So while Mom rests her mane on a satin pillowcase, the oils from her hair are mane-tained rather than absorbed by the fabric, leaving her with smoother and more manageable hair! 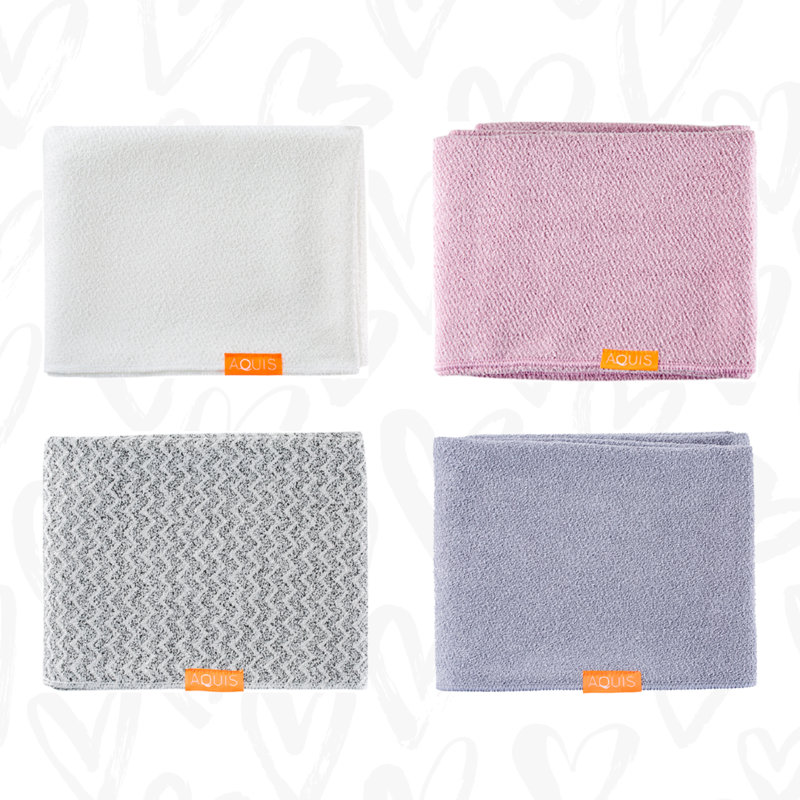 Help mom cut down on dry-time and frizz with an Aquis Hair Towel (seriously, we swear by these!). When hair is wet, it’s prone to breakage. That’s why our tresses need to be dried quickly and evenly to its damp stage (without heat). 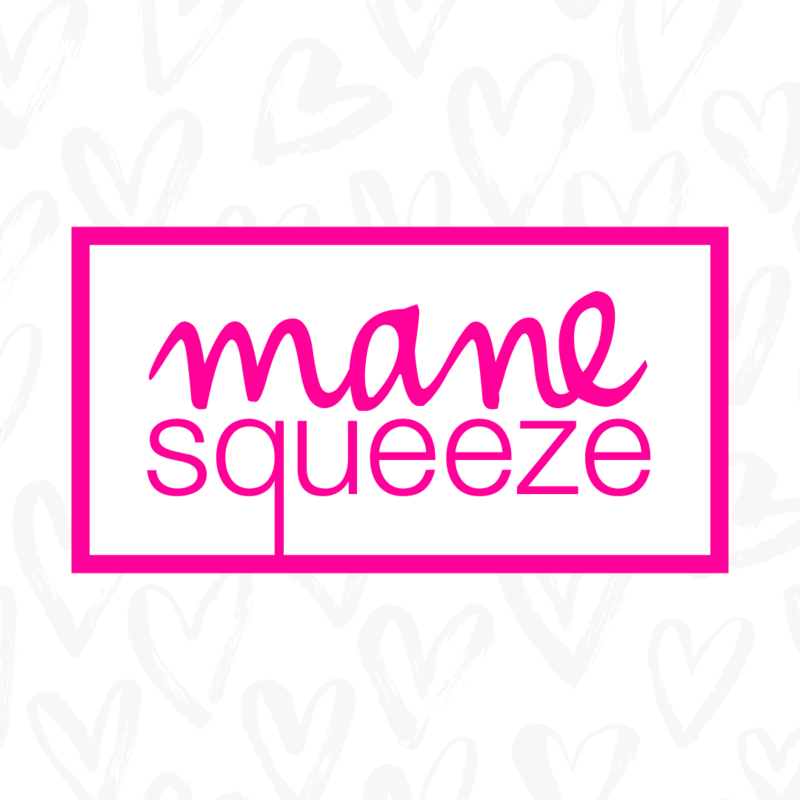 Pamper Mom all year long with a ManeSqueeze membership! What’s in it for Mom? 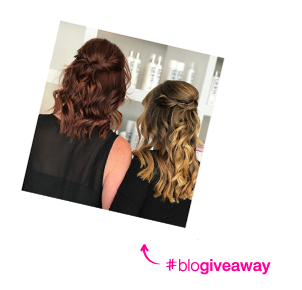 As a ManeSqueeze she can look forward to 2 blow outs per month (and discounted blow outs thereafter), 10% off all Blo retail (to maintain that mane), a free birthday blow out (we’ll blow out her tresses, she can stick to the candles), and she’ll be the first to know about new products and exclusive promotions. Need a gift for the Mom who has everything already? Tress funds baby! 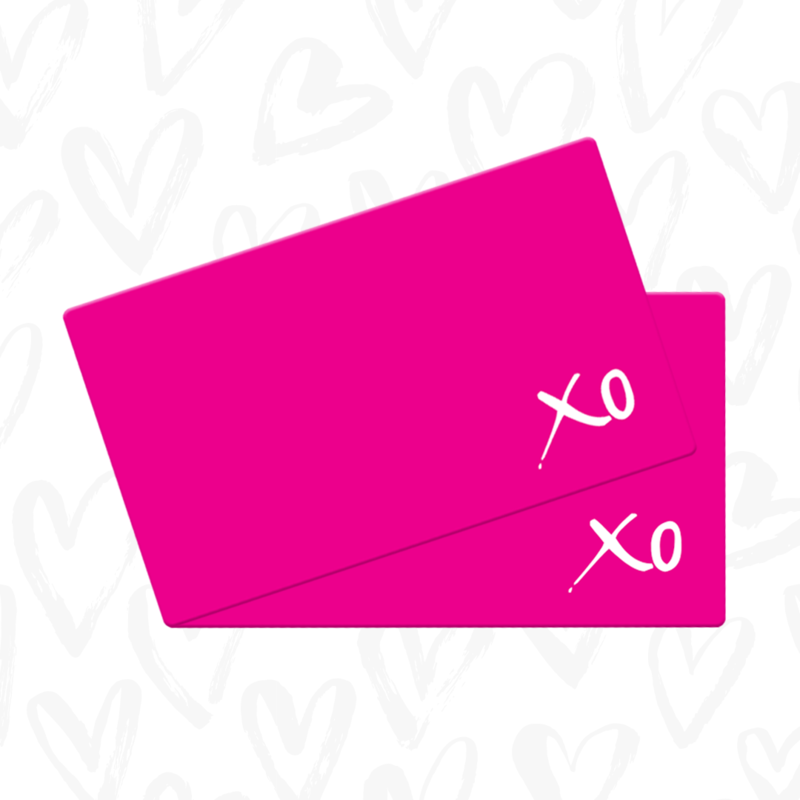 Celebrate the a-mane-zing woman in your life by giving her a Blo gift card. They can be used towards blow outs (obvi) or to purchase products, and make a fab gift for any lady at any age.